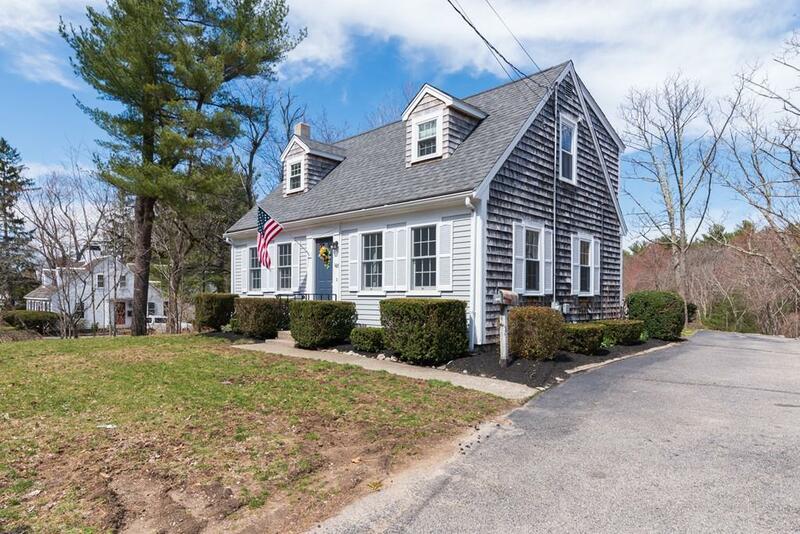 Charming Cape in a commuter friendly location. Offering 4 spacious bedrooms, a sun filled eat in kitchen and a bright welcoming living room. Freshly painted, new carpeting, a great floor plan for entertaining and a brand new 4 bedroom septic system, this home is not to be missed. A short distance to Derby Street Shoppes and Restaurants. Come & enjoy everything Hingham has to offer.